New Delhi: In another 15 days, Twitter top boss Jack Dorsey will have to appear before the parliamentary committee on information technology to explain the alleged biases shown by the social media platform against right-wing accounts. 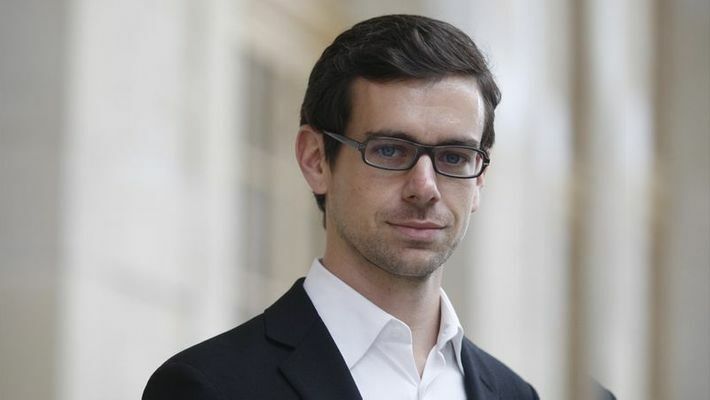 The committee led by Anurag Thakur had recently declined to meet representatives from the India office of Twitter and the panel members unanimously summoned Dorsey to appear before it on February 25. The move is being considered as a reaction to the Twitter head’s attempts to escape questioning. Twitter had sent its representatives who were led by director, policy for South Asia, Mahima Kaul to appear for the organisation in the hearing but they were not called into the meeting. The committee members are looking to grill the social media platform’s top bosses including the CEO Jack Dorsey on several issues raised by Indian Twitter users. A fresh 15-day deadline has been given and Dorsey needs to appear before the committee by February 25. Earlier, the parliamentary committee meeting was scheduled for February 7 but was later pushed back to February 11 to give more time to Twitter CEO and senior officials to travel to India. Twitter cited "short notice of the hearing" as the reason, despite being given 10 days to travel. The move by the government came a few days after, the 'Youth for Social Media Democracy' (YSMD) — an outfit which espouses a right-of-center ideology on Twitter — protested outside the Twitter's office in Delhi's Lado Sarai. The protestors alleged that the social networking service behaves in a politically biased way towards the left and center ideology. However, Twitter has rubbished the claims. Faced with allegations of being politically biased in India, Twitter last week said it believes in the impartiality and does not take any actions, such as blocking of accounts, based on political views. In its statement, Twitter said, " The company does not take any actions based upon political views or viewpoints", neither does it use political ideology to rank content on its service. "There has been a lot of discussion about Twitter and political bias in India in recent weeks and the global real time communication platform today set the record straight... Twitter is a platform where voices from across the spectrum can be seen and heard. It is committed to the principles of openness, transparency, and impartiality," it added.